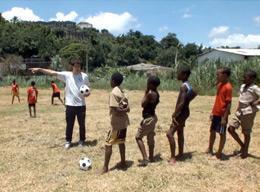 A volunteer from Holland speaks about the School Sports project in Jamaica and a sports day event at the local schools. 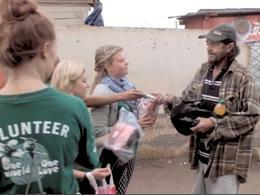 A video showing what it is like for volunteers participating on a care outreach programme in Jamaica. 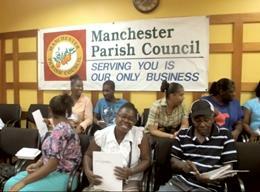 Projects Abroad Programme Officer, Camille, held a meeting with volunteers to educate them about the Chikungunya virus. 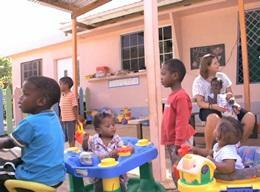 Our country director for Jamaica, Bridgette, talks about "Operation Christmas Smile." They set out this challenge to collect toys for underprivileged children in the local community. Learn more about the various Projects Abroad placements offered in Jamaica, ranging from Veterinary Medicine & Animal Care to Teaching. 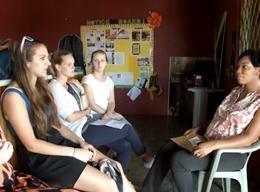 A German volunteer, Angelina, talks about her volunteering experience at the Community Farming placement in Jamaica. 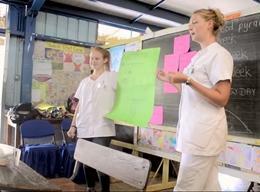 A Danish volunteer talks about her volunteering experience and making a difference at the Veterinary Medicine & Animal Care placement in Jamaica. 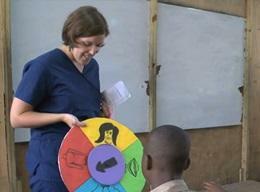 A volunteer talks about her experience at the Care project in Jamaica and the reason for her daily smile. 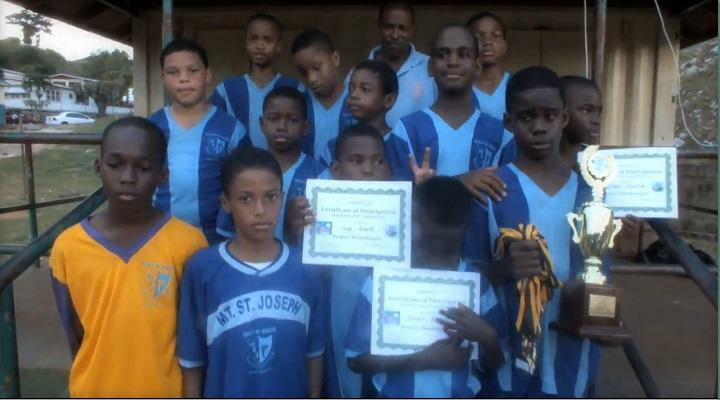 A video showing what it is like to teach adults in Jamaica on the rewarding Teaching project. Operation Get Ready is an initiative of Projects Abroad and aims to help vulnerable communities in Jamaica to be prepared for hurricanes. 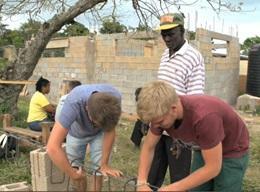 A volunteer speaks about his experience volunteering in Jamaica and why he chose to do the Building project. 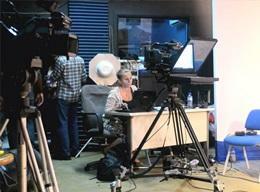 Volunteer, Lisa from Austria, speaks about her time in Jamaica and her volunteering experience at the Care placement. A volunteer from Germany, Teresa Scharl, speaks about her experience in Jamaica and her time volunteering on the Music project. A volunteer from Italy, Andrea, speaks about his Teaching placement in Jamaica and what it was like to work with high school students. A Care volunteer from Germany talks about his time in Jamaica and how he enjoyed working with the children at his placement. The 2 Week Special volunteers explain what it's like to work on the Building project and how they spent their time in Jamaica. 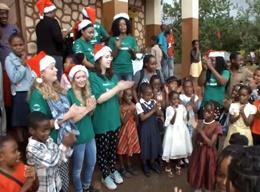 A Care volunteer talks about her time in Jamaica and how she enjoyed working with the children at her placement. 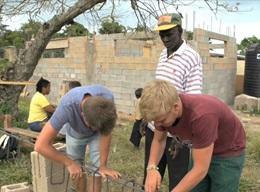 This video follows 2-Week Special volunteers on a Care placement in Jamaica. 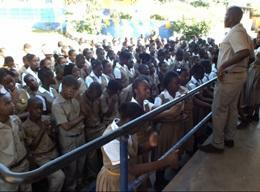 The volunteers speak about why they chose Jamaica and the activities they took part in.